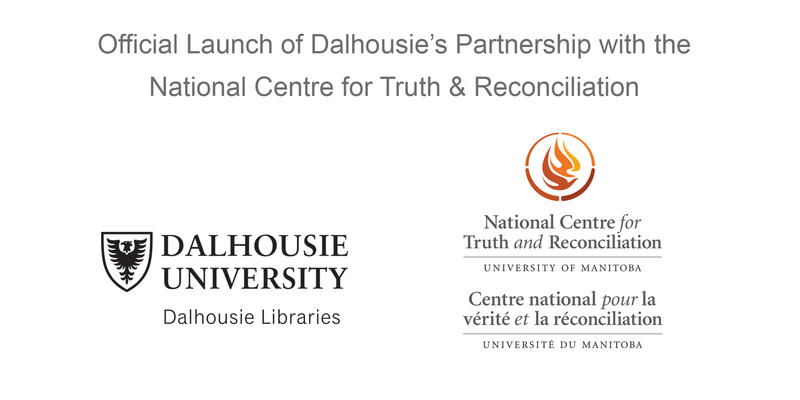 Please join us as the Dalhousie Libraries launches this service which will bring greater access to the NCTR archives and its programs to Atlantic Canada. Formal program will be followed by a reception. Everyone is welcome. Dalhousie University is located in Mi’kma’ki,the ancestral and unceded territory of the Mi’kmaq. We are all Treaty people. Tuesday, February 5, 2:30 p.m.